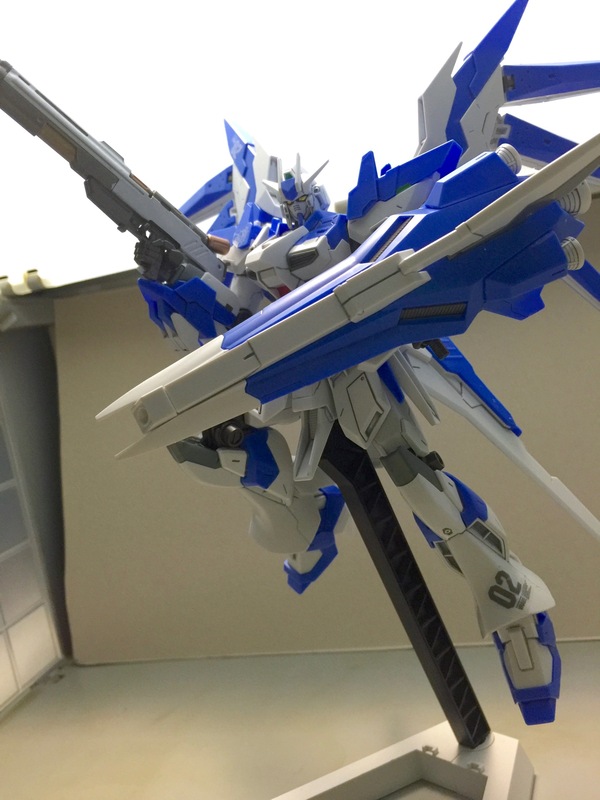 I unbox the High Grade Hi-Nu Gundam Vrabe, or Brave! In the Manga it was translated into Brave, but then Bandai decide to name the kit the Vrabe, which is just Brave with the letters mixed around…I don’t think they ever mentioned on why they did this…Anyway lets check out whats in the box! Come back each day this week for another part of the review and on Friday I will put the parts together that I built during the week and give my final verdict! Next story New Gundam Versus Game Announced for PS4!! Previous story New Images of RG Build Strike Gundam from C3 Tokyo 2016! !